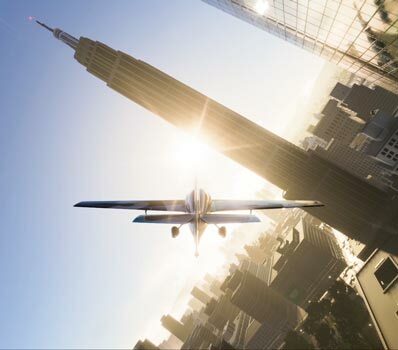 From sea to shining sea, explore the cities, roads, rivers, and skies of an open world America built for motorsports. 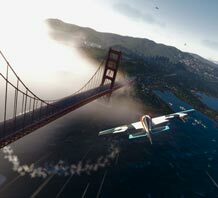 The map below is a quick look at all of places you'll discover in The Crew 2. In this land, near limitless discovery and competition await! The City That Never Sleeps. 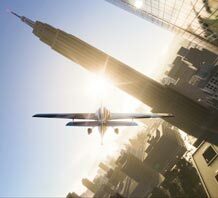 And for good reason – who needs sleep when you could be racing through the streets of Manhattan, doing fly-bys of the Empire State Building, or powering down the Hudson River to the Statue of Liberty?! The perfect urban playground for the budding petrolhead. 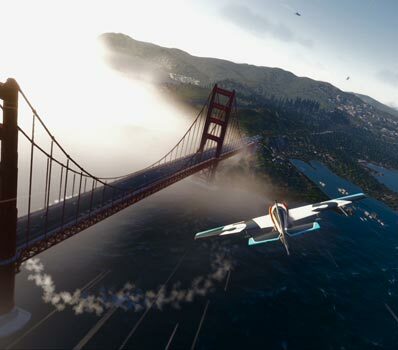 From its atmospheric fog to its golden sunsets, the City by the Bay has something for everyone… including motorsport pilots! Team up with a friend to perform the ultimate scissor manoeuver through the Golden Gate Bridge towers, or add to your powerboat laurels by claiming the Bay! CHOOSE What kind of pilot are you?